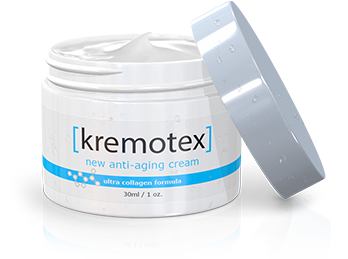 Kremotex utilizes apple stem cells - a cutting edge skin care component that effectively turns back the clock on aging and rejuvenates the skin. 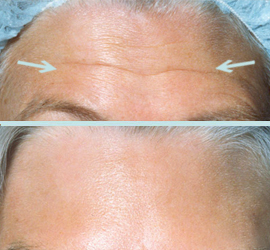 Kremotex incorporates scientifically-advanced peptides that stimulate the skin’s natural production of collagen and tighten the skin, making fine lines and wrinkles disappear. 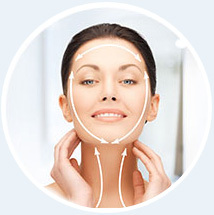 Altogether, our array of products work hard toward restoring and protecting the more youthful, vibrant you. How Stem Cell Technology Works? A new and innovative way to harness the power of anti-aging has finally arrived: the apple. By cultivating the Uttwiler Spätlauber apple’s stem cells, scientists can now turn back the clock on aging. So what are stem cells and how do they work? Stem cells are found both in plants and animals, and serve to maintain and repair organic tissue. 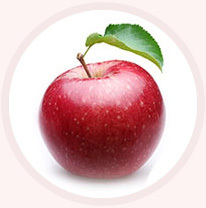 However, scientists discovered that apples have unusually resilient stem cells in comparison to the limited lifespan of the stem cells found in human skin. Heavy UV damage from sunshine, wind, cold weather, and natural internal aging all take their toll on the tone and vibrancy of the skin. 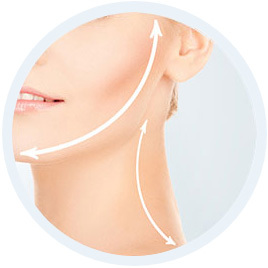 The formula works to eliminate lines and wrinkles by topically applying apple stem cells to areas where the old stem cells have stopped functioning. 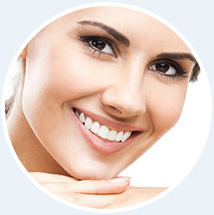 Apple stem cells may nourish and stimulate the skin, reducing the absorption of UV radiation and other harmful environmental elements as well as smoothing away wrinkles and generally tightening the overall texture of the skin. What is inside of Kremotex? 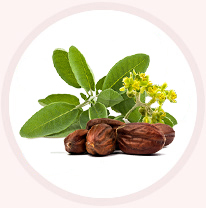 Jojoba Oil is a great skin moisturizer. It's full of nutrients and antioxidants, and also helps tame inflammation, reduce fine lines, control acne breakouts, soothe sunburn, and more. 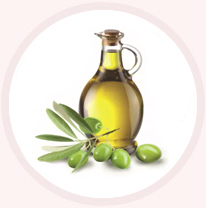 Olive oil contains essential fatty acids dry skin needs, including oleic, palmitic, and linoleic acids. 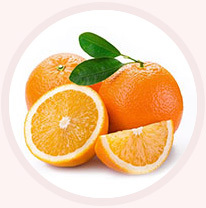 It also contains phenolic compounds that provide antioxidant benefit. 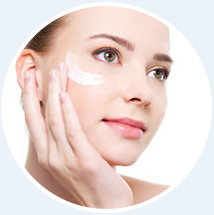 A vital molecule for skin health because of its antioxidant properties that boost collagen synthesis and help reverse sunlight damage to the skin. 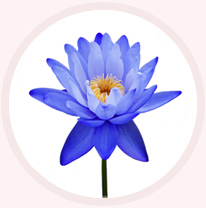 Nymphaea Caerulea, or Blue Lotus, is full of compounds that benefit the skin, including antioxidants, flavonoids, fatty acids, proteins, vitamins, and minerals. 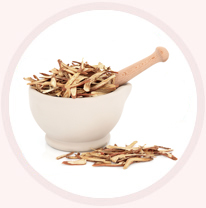 Licorice root contains an active compound called "glabridin." 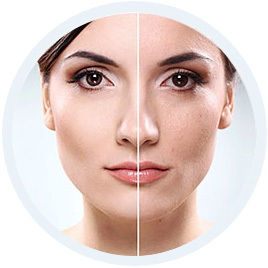 Licorice extract may also help diminish the appearance of dark under-eye circles, discoloration and age spots. Experience immediately tighter and more deeply moisturized skin from day one. Our ingredients jump-start collagen production, tightening the skin and making wrinkles, lines, and crows feet a thing of the past. Better results and protection with long-term use. 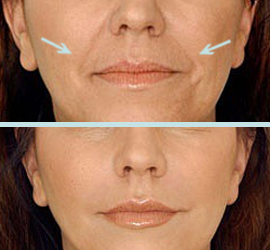 Firmer more vibrant skin, less wrinkles, a more beautiful you! "I look a lot brighter, younger and healthier!" I accidentally discovered that it works wonders for my eyes. I'm in my 40s and if I put this around my eyes within minutes, I seem to look younger. I get mistaken for someone 5-8 years younger if I use this around my eyes at night. And I look a lot brighter, younger and healthier when I look in the mirror. 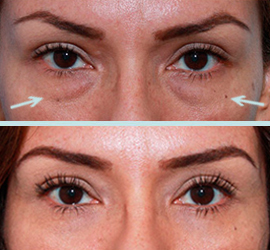 I've tried other more expensive eye creams with collagen and elastin and they didn't seem to make a difference. Something in this makes a huge difference for me. "I started seeing results in just 3 weeks!" I have been searching for a product like this for years! I've been through every name brand possible and I basically spent too money to fill up my cabinets with so many products. I am an on-the-go person who lives a busy life and this product is perfect for the type of lifestyle I have. It's all in one. It's literally done miracles for me, I can never go back to any other products. I started seeing results in just 3 weeks!! I'm so in love. No more puffiness. No more wrinkles and don't let me get started on my dark spots. I RECOMMEND this product to every single person. "I highly recommend everyone to try this cream!" I do not know what I would do without this lifesaving cream! After spending time and money with products which simply do not work. I finally found a cream that does what I need it to. I was having a hard time finding something that would help with the firmness of my skin... especially on my face where it counts most. However, after using Kremotex for roughly 2 weeks I see a drastic difference! even underneath my chin! My skin feels firmer and smoother... I am in love! I highly recommend everyone to try this cream! What do you have to lose?